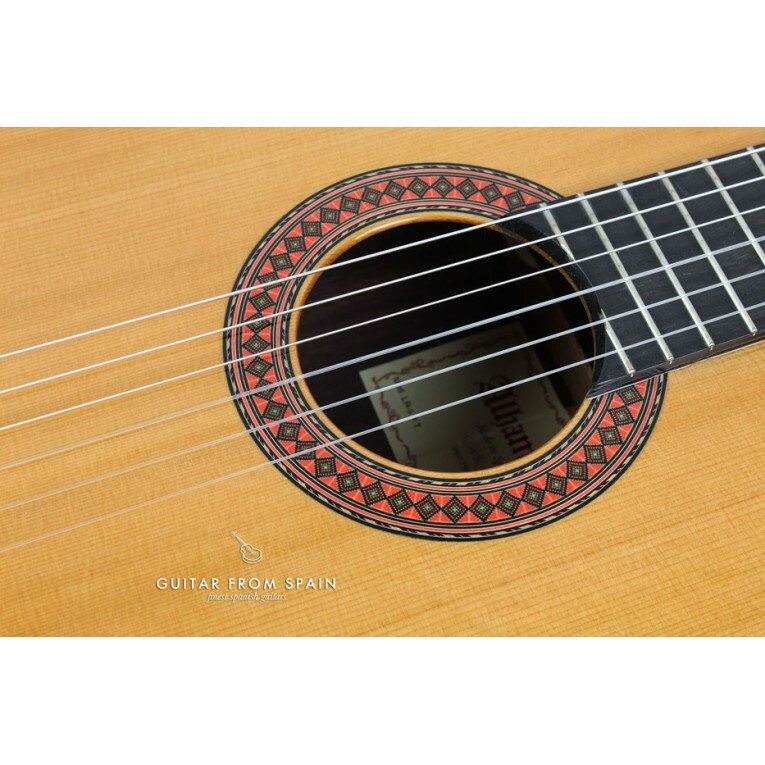 Guitar Alhambra LR5PT. 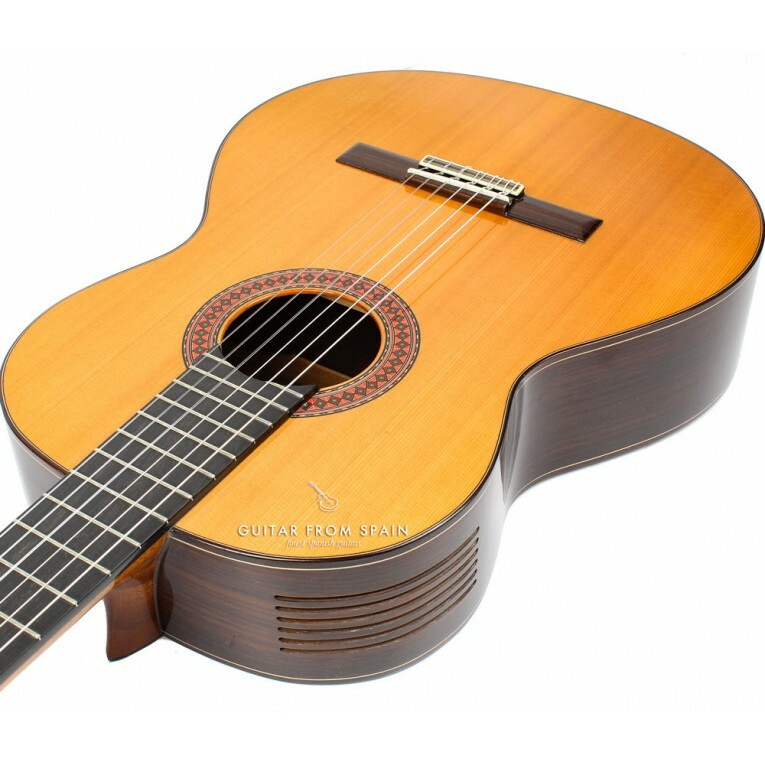 Previously named Alhambra 5PPT. 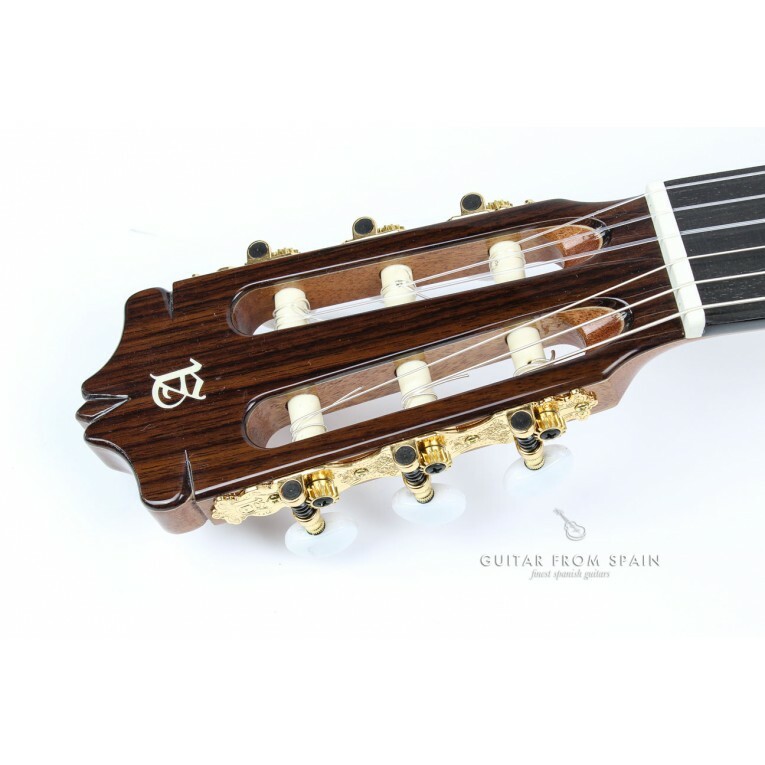 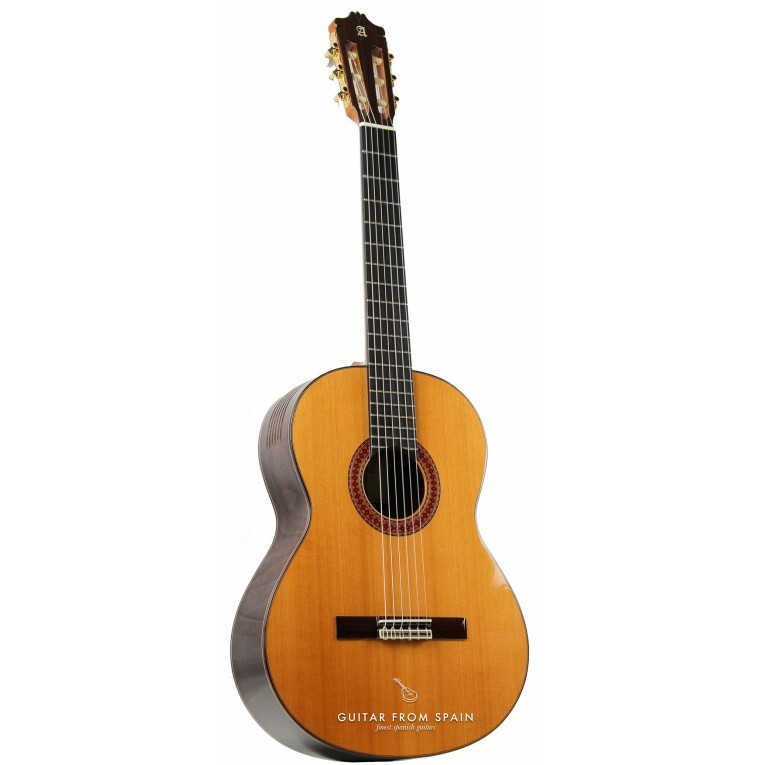 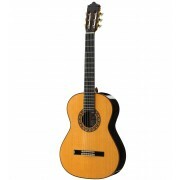 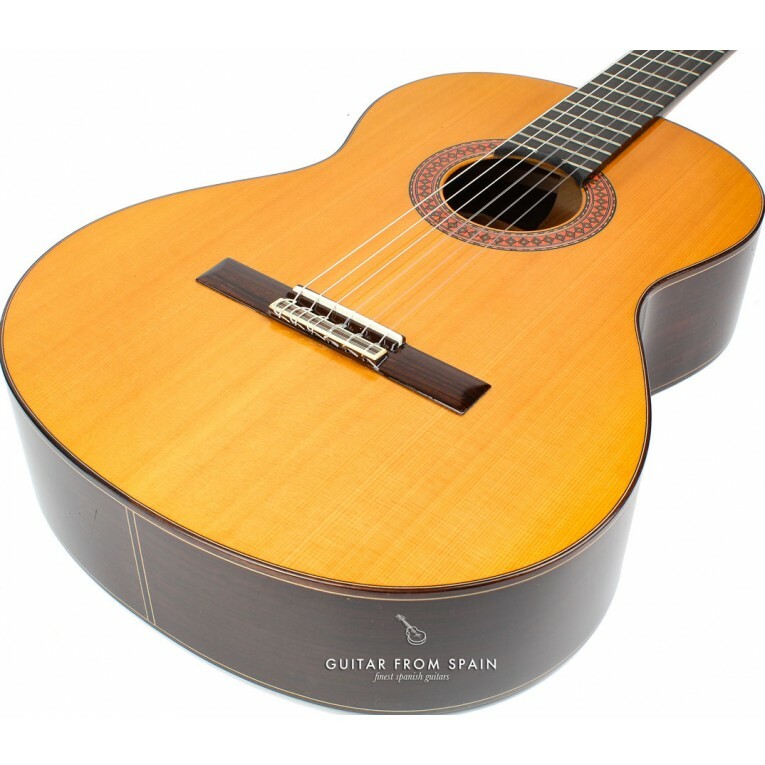 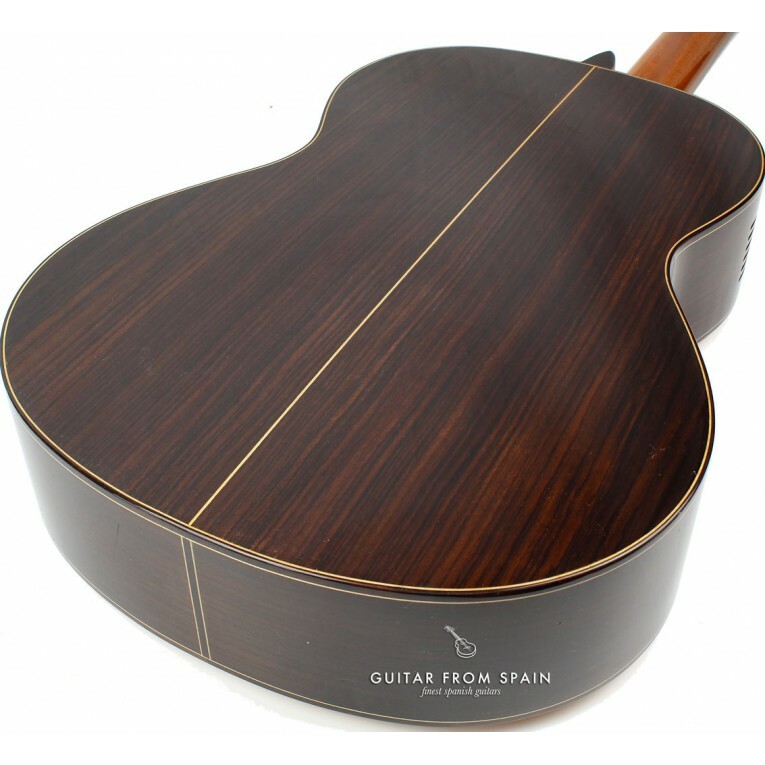 This guitar have the same specifications as model 5P with enhancement of patented Sound Reflector by Pepe Toldo luthier. 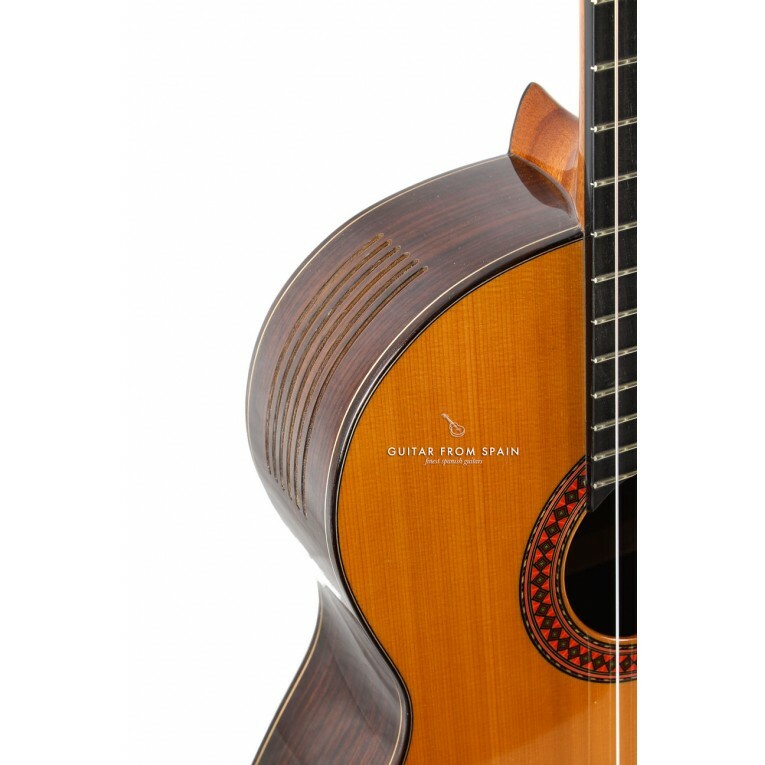 With PT Sound Reflector at upper side position, this model offers direct acoustic sound reflection pointing towards the player. 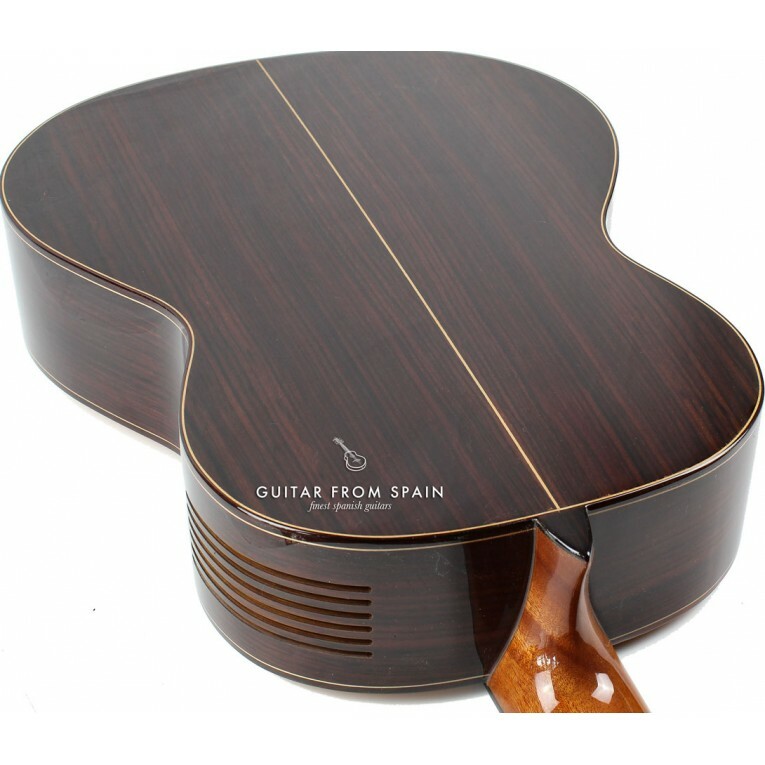 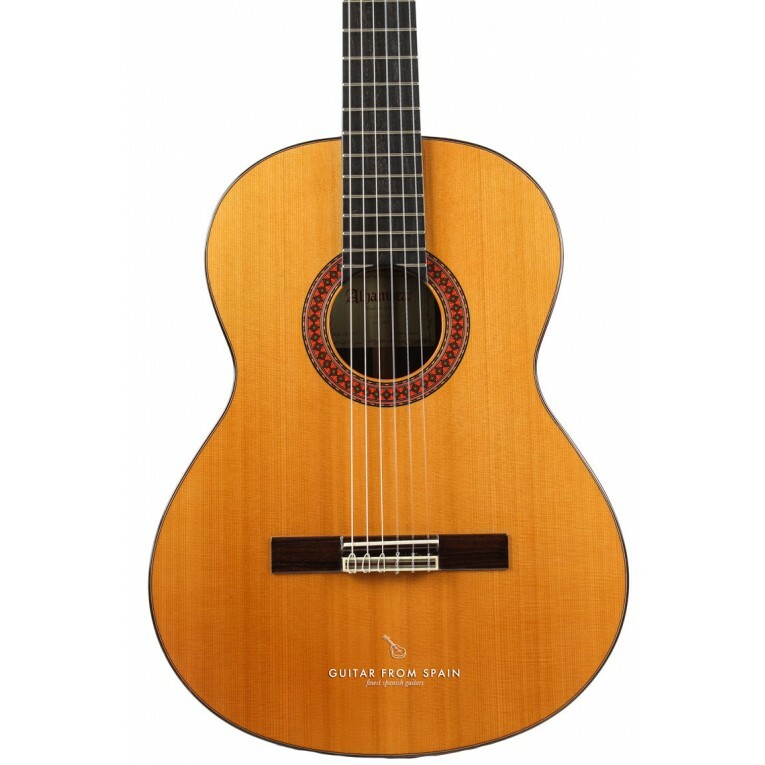 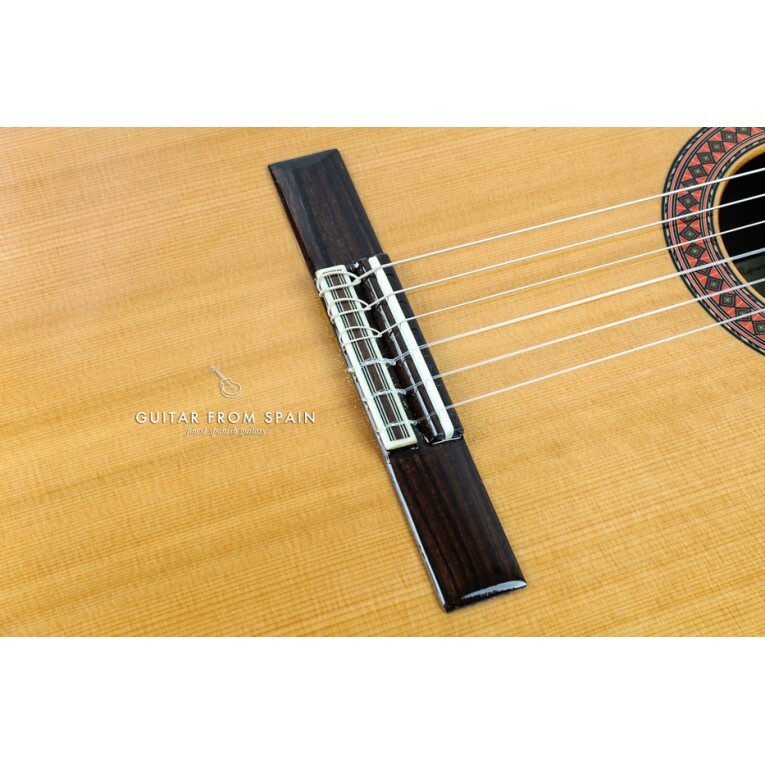 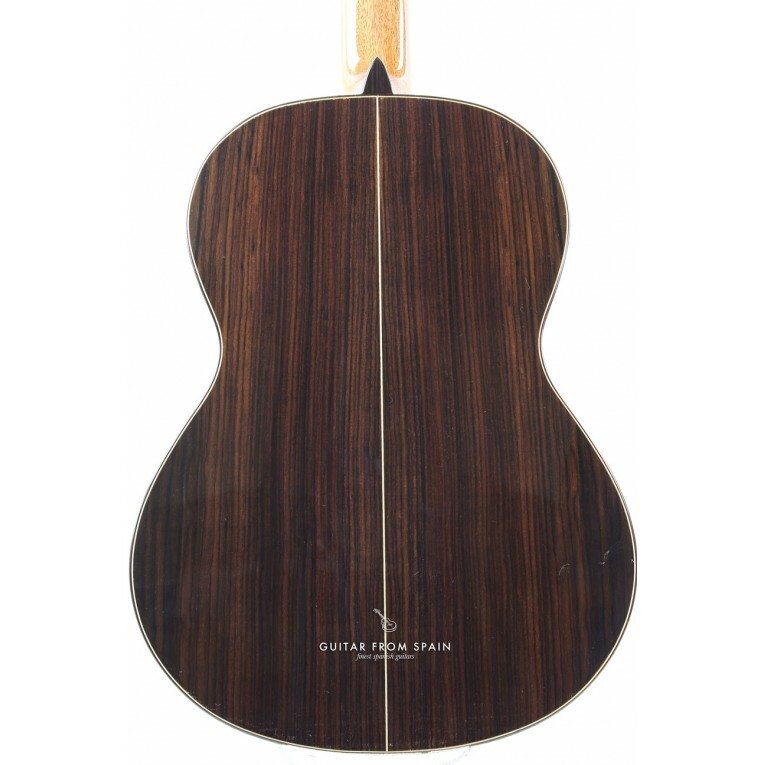 The sound hole at upper side consist of multiple parallel stripes holes which effectively redirect every single player’s finger plucking tones, for natural acoustic feedback during practice or recording.